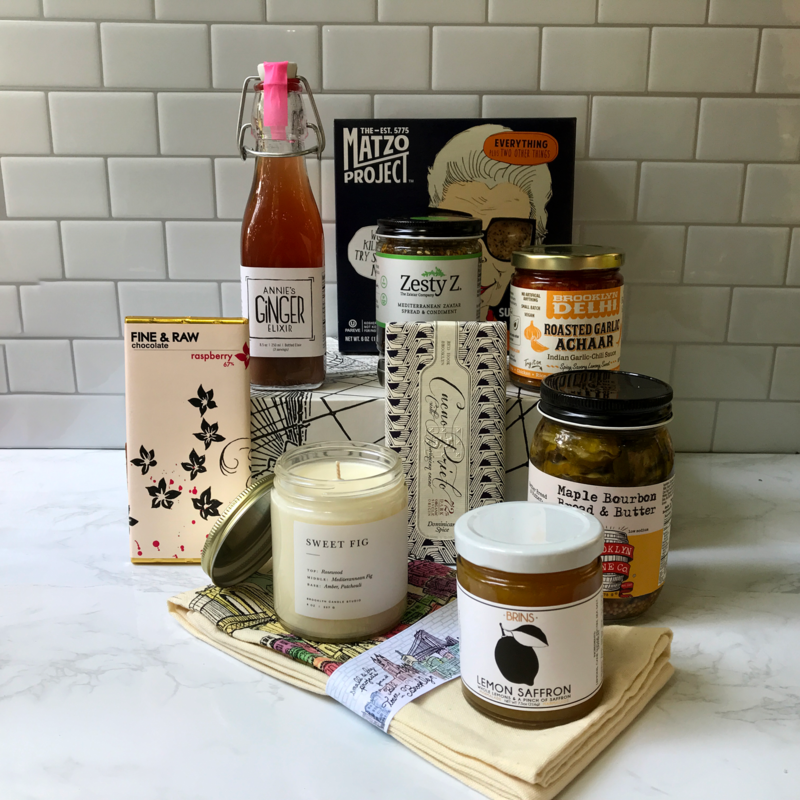 Shop Local Line Food Gift Boxes in our Local Line Pop-Up shop and at both Exit9 locations. 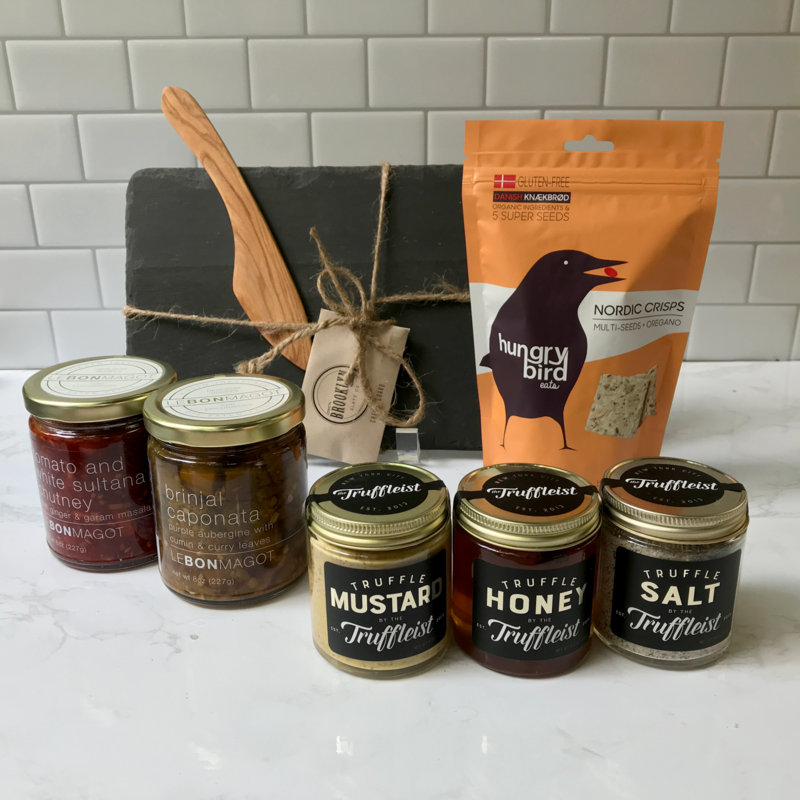 Local Line by Exit9 is our new spin off where we will curate fantastic food gifts and merchandise made and designed locally. Look for our line of gift boxes perfect for gift giving year round.